Seems like the tendency of tying the knot at the wild beaches is getting more and more popular among the contemporary couples. 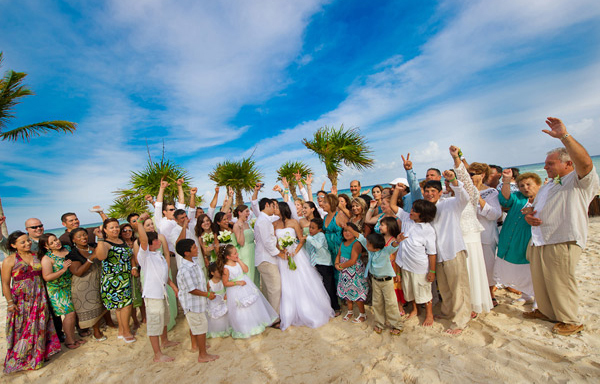 Besides having a wedding ceremony surrounded by the primeval nature and beautiful ocean, the destination weddings have a lot of advantages. 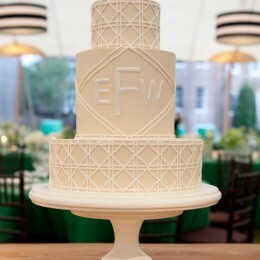 Though some couples are still hesitant to opt for the destination weddings for certain reasons. So, we came up with the list of the facts that should debunk the general myths about the destination weddings. 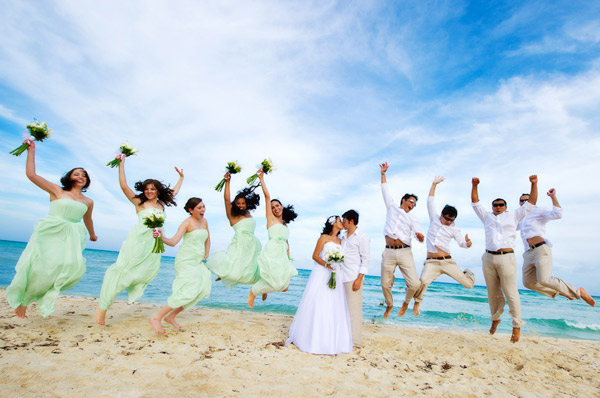 In fact the destination weddings offer you the wide range of choices nowadays. 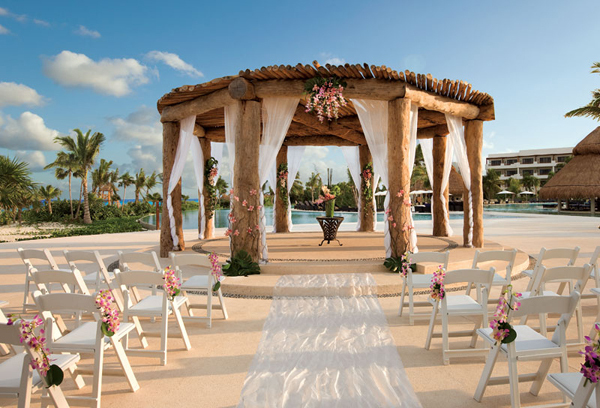 For instance, the Mexican and Caribbean Iberoster’s resorts provide the couple with the wedding planner that will help arrange the details included in packages or of your own choice. 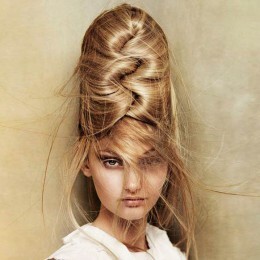 So, you might opt for the additional services depending on your wedding budget and preferences. There are the travel companies that will free you from the numerous hours of searching for the ideal place for your destination wedding. 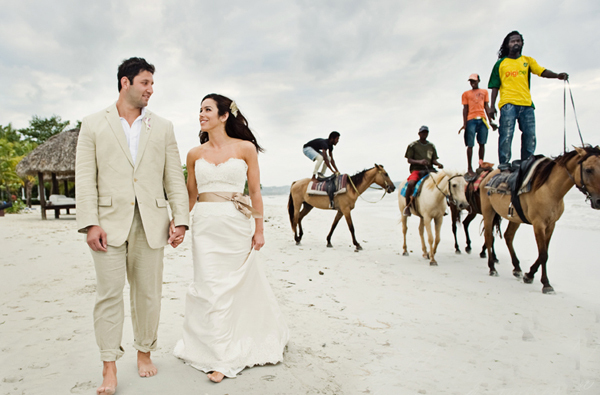 You will be surprised to find out that the wedding travel organizing is not that hard. There are special programs like Apple Vacation’s Group-Ease Program, which make it simpler to book the group flights. Yet your guests can book the flight individually and still use the group promotional code. 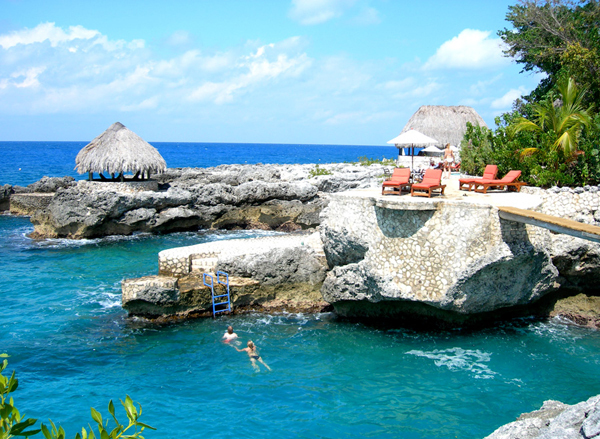 Besides, your guests will be happy to get the all-inclusive vacations. 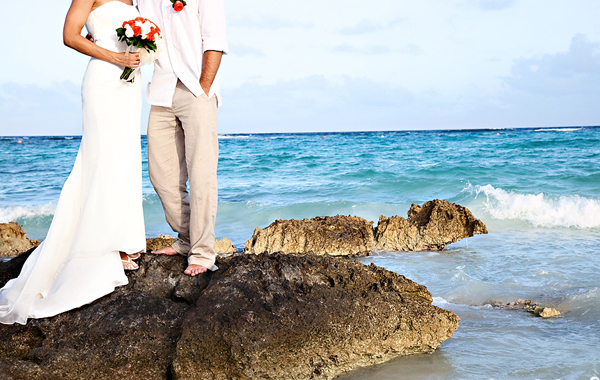 If you do a bit of searching you will figure that the destination weddings at all-inclusive resorts are less costly than the traditional home weddings. I don’t deny the fact that the major part of resorts tend to focus more on the money rather than on the couple itself, but it is still possible to find the locations where is guaranteed to get a special treatment. Moreover, some of them tend to hold only one wedding celebration per day. 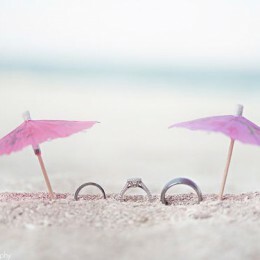 Instead of registering certain items you plan to use in the household, it is better to register for the lovely additions to the honeymoon program with the destination weddings. Consider picking such activities as swimming with dolphins or getting the romantic massage for you two in the luxurious spa.